Anyone can improvise and Big Fork Theatre's Improv Fundamentals is the perfect place to start! This course is designed to introduce participants to Big Fork Theatre's approach to improvised comedy. No previous acting or improv experience is required to participate. In Improv Fundamentals you will be encouraged to explore your creativity, build your confidence and have fun whilst developing the basic skills of improvisation. Big Fork Theatre's teachers have years of experience and are excited to help you start your improv journey. Improv Fundamentals focuses on the basic tenets of scenic improvisation. This course meets for 6 sessions on Saturday afternoons starting 20 July, 1:00PM that are each 3 hours long, leading to a final graduation performance by the entire class on Friday 30 August 2019. The final class will be on 24 August. Once graduated students are invited to join our regular improv jams. Why take an improv class? Improv is for everyone. It doesn't matter how experienced or inexperienced you are as a performer Big Fork Theatre's classes are designed to benefit everyone. Our classes focus on developing your listening skills, stage confidence and team work. 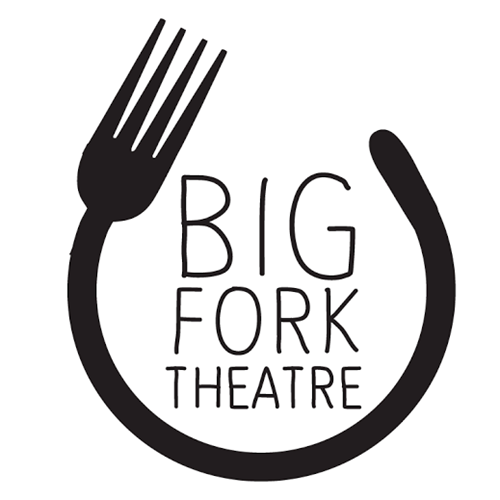 Big Fork Theatre's improvisational classes are beneficial for actors and comedians looking to add a new skill set to their performing repertoire. 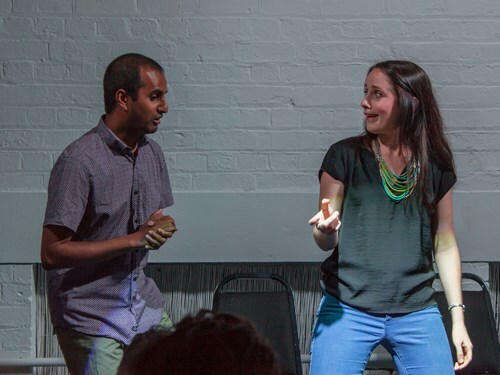 Improv is becoming increasingly desired when casting and can help performers adjust to any situation whether it be during an audition or in the rehearsal room. Improvisation is an excellent way to improve your communication skills and confidence when speaking in public. Big Fork Theatre is dedicated to long form improvisation in the Chicago and New York style, as made famous by Tina Fey, Amy Poheler and Mike Meyers. Big Fork primarily focuses on comedic improvisation. Big Fork's teachers have many years experience both in teaching and performing, many of whom have traveled around the world to learn from some of the best improv teachers there are. Our teachers are committed to creating a fun and enriching environment to learn in and grow the Brisbane improvisational community.